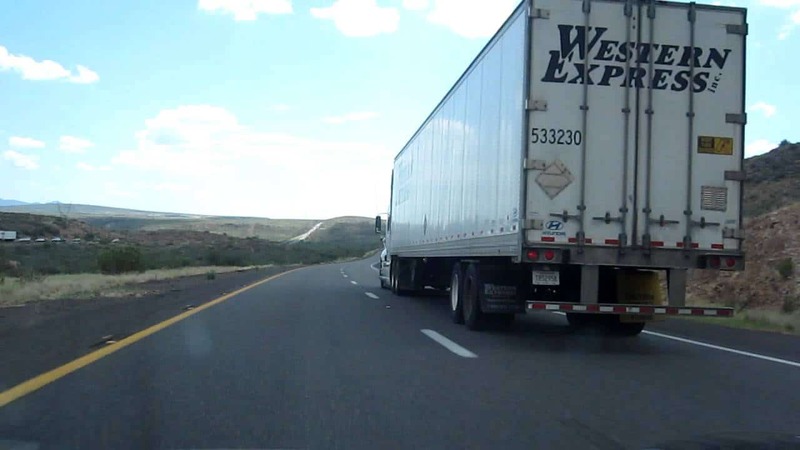 Western Express trucking has been in the business since 1991. 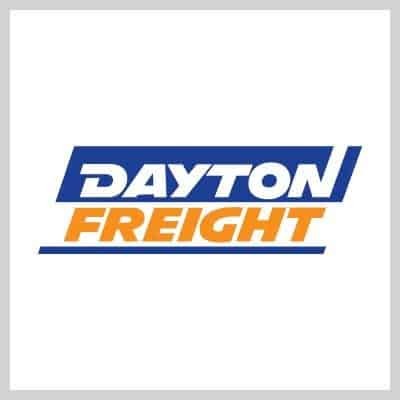 Over the last two decades, the company has grown to become a leader in the industry, generating over $550 million in 2014. 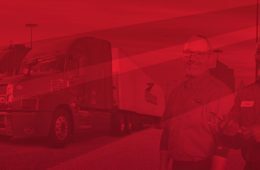 Based in Nashville, TN, Western Express has 8 facility locations across the U.S.
On paper, Western Express is a winning company, but what’s it like to work for them? If you read through Western Express reviews, you may be tempted to run the other way. 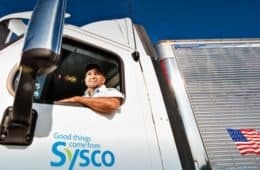 But the company has made tremendous efforts to turn its reputation around as an employer, and now offers more competitive pay packages to drivers. 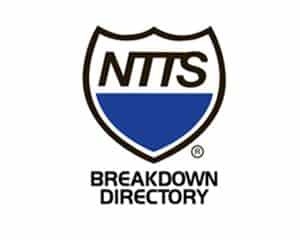 Let’s take a closer look at what the company has to offer in terms of positions, pay and benefits. 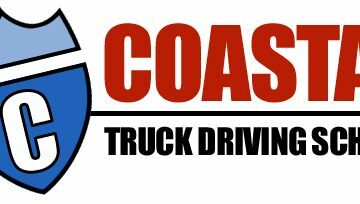 There are currently two types of driving positions available at Western Express: Flatbed and Dry Van. But drivers also have the option of joining the lease purchase program. They also hire new drivers who have recently completed trucking school. 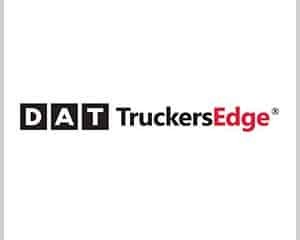 Flatbed drivers enjoy some of the highest pay in the industry thanks to the company’s new pay package. Pay has been boosted by 9 CPM. Free DirectTV with over 100 channels, including Cinemax, Showtime, HBO and even the Sunday NFL Ticket. 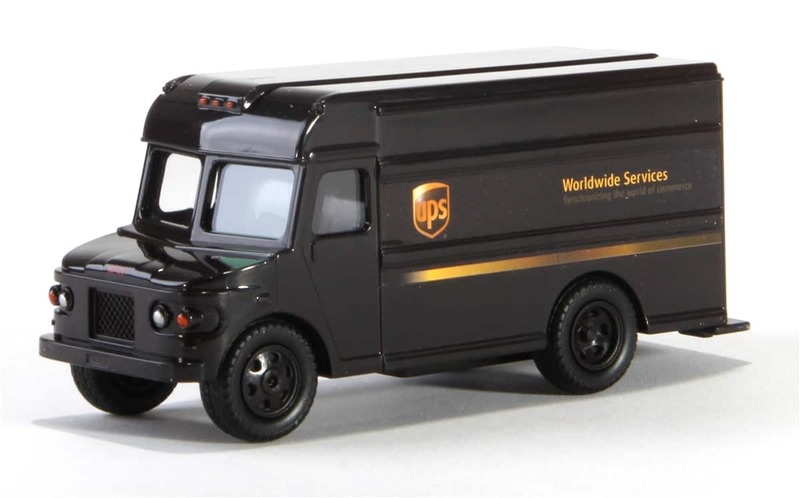 The dry van division offers many of the same perks as the flatbed. Trucks are also outfitted with televisions, and you’ll have access to DirectTV for free. 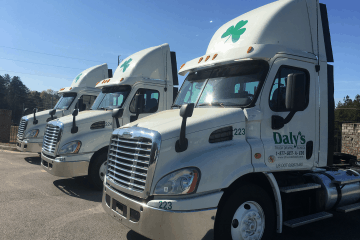 The exact pay rate is not divulged on the company’s website, but they do say that solo/OTR drivers bring in about $900 – $1,100 per week. Our real world reports median salary was $52,500. 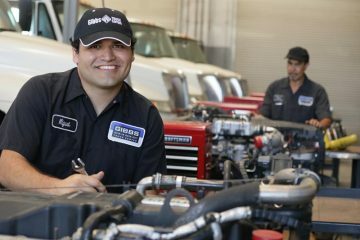 If you’ve always wanted to be your own boss, Western Express offers a lease purchase program that makes it easy to realize your dreams. 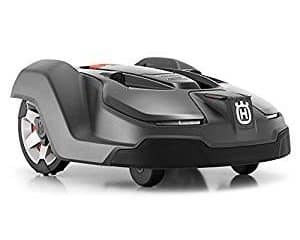 The company’s lease purchase program requires no money down, and there’s no credit check required. 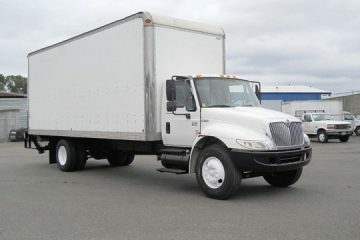 With a walkaway lease, there’s no risk to the driver. 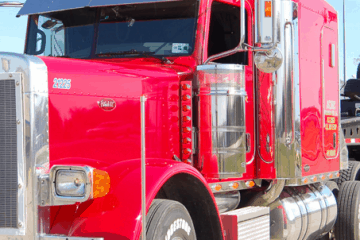 If you decide tomorrow that being an owner operator is not something you enjoy, you can walk away without having to worry about paying a penalty or interest. And weekly payments start at under $500. Payments are all inclusive, so you know exactly how much you’ll pay every week. 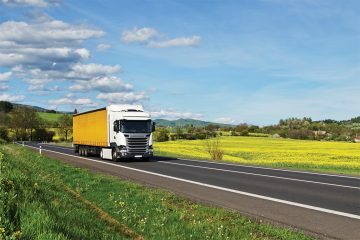 Drivers will own their trucks in as little as 3 years. There are no balloon payments either, which is something that many other programs slap you with towards the end of your lease. 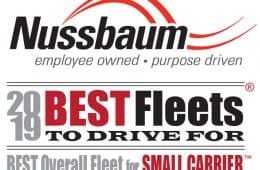 On average, drivers who are a part of the lease purchase program will get between 2400 and 2700 miles per week, with the potential to take home up to $1,350 per week. 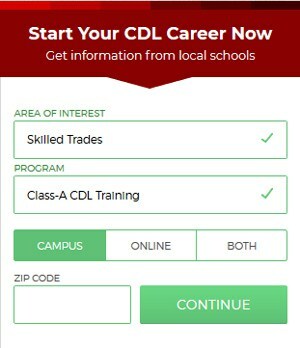 Don’t have your CDL license yet? Western Express offers training at its academy in Nashville. Students will go through 140 hours of training at the school. The great thing about this training program is that Western Express will actually pay for your transportation to Nashville and for your hotel stay. All meals are included, too: breakfast, lunch and dinner. How Does Western Express Pay Compare to the Competition? Western Express claims to offer some of the highest pay in the industry to their flatbed drivers, but is that claim true? 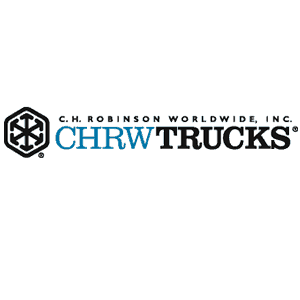 Let’s see how the company compares to some of the top names in the trucking industry. 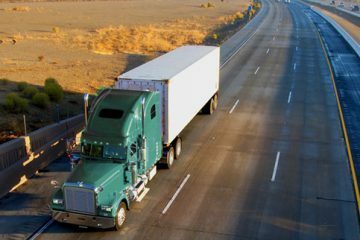 Swift is a top name in the trucking industry, and for good reason. 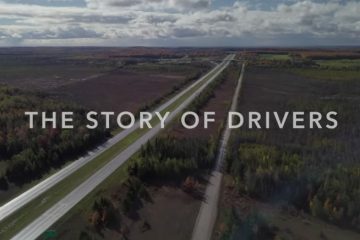 Based on information from current and former drivers, it looks like the company pays between $0.25 and $0.41 per mile, depending on your experience level and location. Western Express pays $0.40 for practical miles – no matter your experience level. 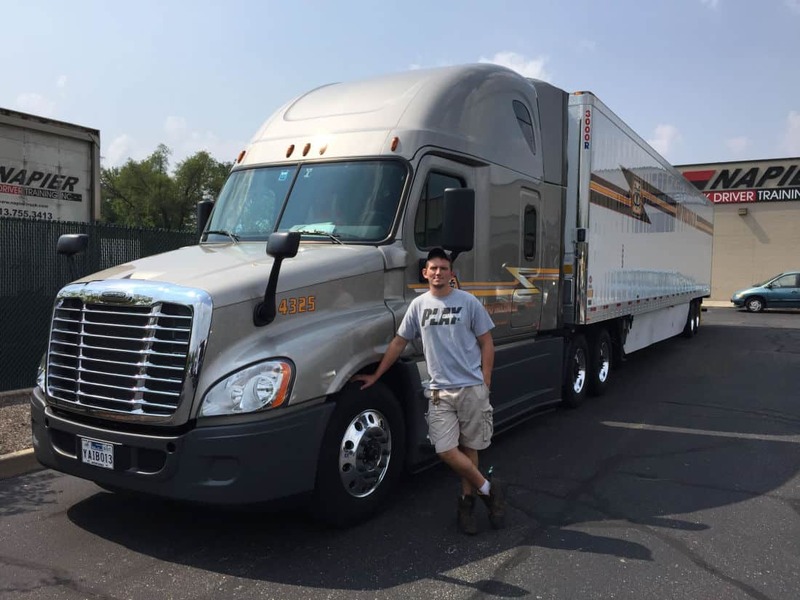 Like Swift, J.B. Hunt pay rates depend on your experience level and location, but experience is the bigger factor here. Many beginners say they earn between $0.35 and $0.44 per mile, which is about on par or slightly higher than Western Express. Hunt also offers monthly performance bonuses and weekly pay. 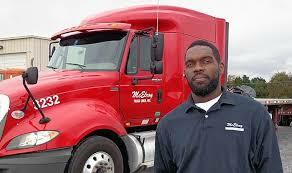 Like Western Express, Con-Way Freight has boosted its pay to experience drivers and now offers better incentives. 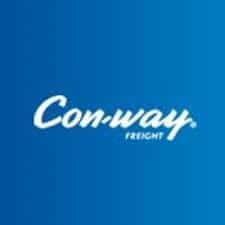 Experienced drivers who are newly hired at Con-Way will earn $0.45 per mile. Layover pay was also boosted to $75 per day, and an annual bonus of 1.5-3 cents will be paid on the total miles driven over the last year. 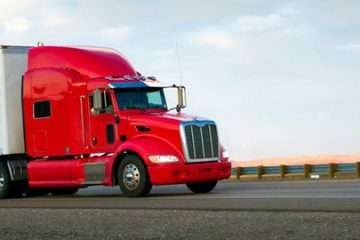 These are three of the leading trucking companies in the industry, and Western Express offers similar pay packages. When you consider the additional bonuses that Western Express Trucking are well known for, it makes taking a gig with them a no brainer. 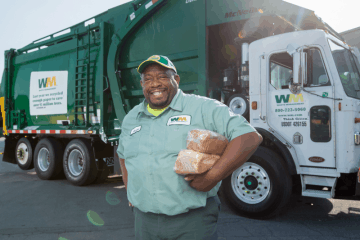 You’ve decided to take the plunge and work for Western Express – now what? Once you’re hired, you’ll need to attend an orientation program. Orientation will take 5 days for flatbed drivers and 2 days for dry van drivers. Flatbed drivers require an additional three days of load securement training. During orientation, you’ll learn more about the company’s operational and safety procedures. You’ll also take the road test and complete all of the paperwork to get started. Transportation and lodging will be provided as well as two meals per day (breakfast and lunch). Western Express has come a long way in trying to turn its image around as an employer. 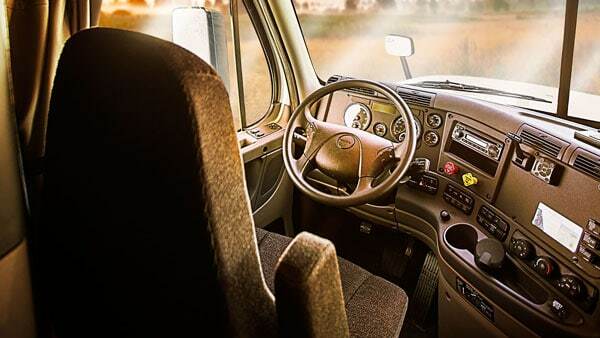 Drivers used to complain of low pay and little home time, but the company has made an effort to boost its pay package to be more competitive with leading companies in the industry. They’ve also improved their home time policy, so drivers can spend more time with their families. 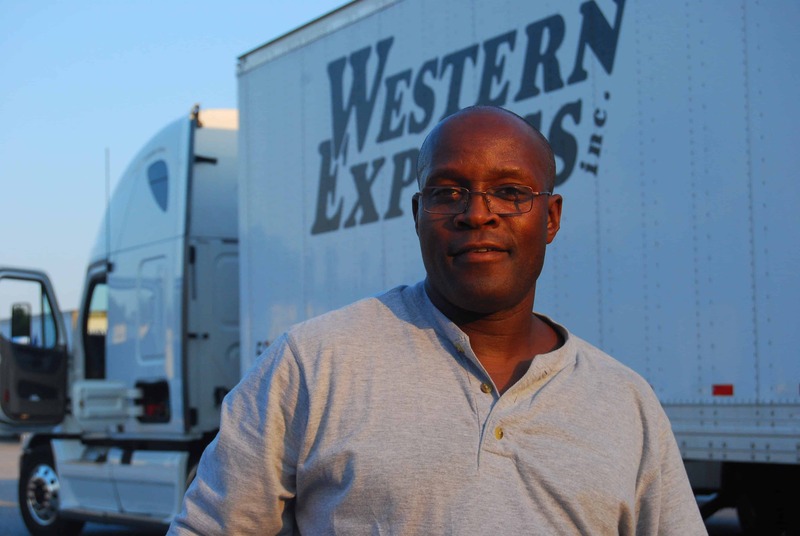 With pay rates of 40 CPM, paid vacation and benefits, Western Express is a company all drivers should consider when searching for their next employer. 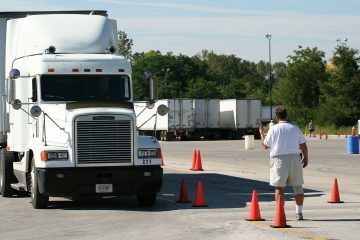 And even if you don’t have your CDL A yet, Western Express will help you earn your license and get you on the road. 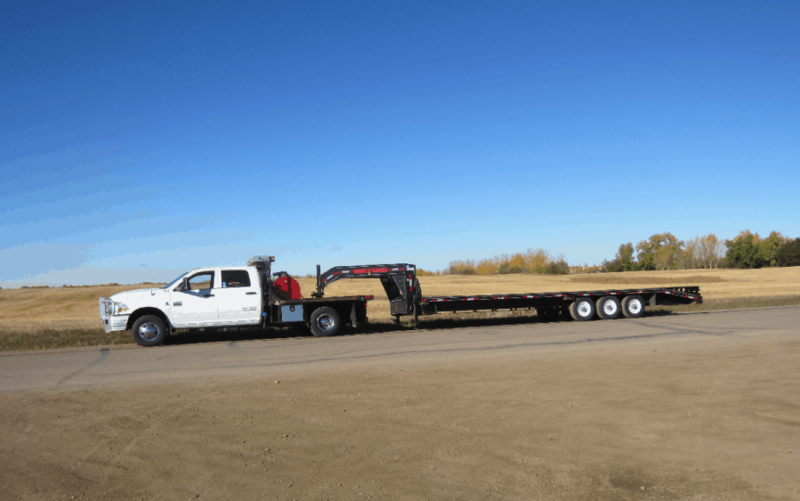 What Are the Best Flatbed Trucking Companies to Drive for?